The digital cultural change in the construction industry continues. An important topic is "Building Information Modeling" - BIM for short. Central terms are "Design Building 4.0", "BIM Digital Building", "BIM 3D, 4D, 5D" - now even "BIM 6D". In the future, the VDI2552 BIM guideline series will for the first time provide a national standard for BIM in Germany that will also position itself in international BIM events. Despite standards, it is a complex task to introduce people and software to the new work steps (Open BIM Workflows). The focus is on BIM processes that a company has to introduce. The Depenbrock Group has intensively dealt with the topic of Building Information Modeling. At Depenbrock, BIM is understood as a process over the entire lifecycle of a property in which data from different disciplines is exchanged between project participants on the basis of 3D building models. A distinction is made between an architectural model, a structural model and a TGA model. A BIM manager coordinates the process flow. As the project progresses, the subprojects become more and more detailed (Level of Detail, LOD for short) until a final execution model is created. All project participants meet in virtual project rooms via video conferencing on a BIM collaboration platform (Common Data Environment, CDE for short) and present their models. Yesterday's planning meeting is today the BIM project meeting. 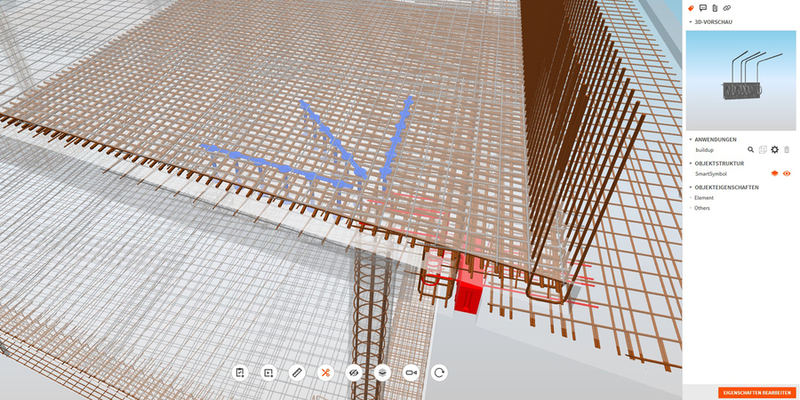 At Depenbrock, the BIM collaboration platform BIMPLUS is the linchpin for every BIM project. 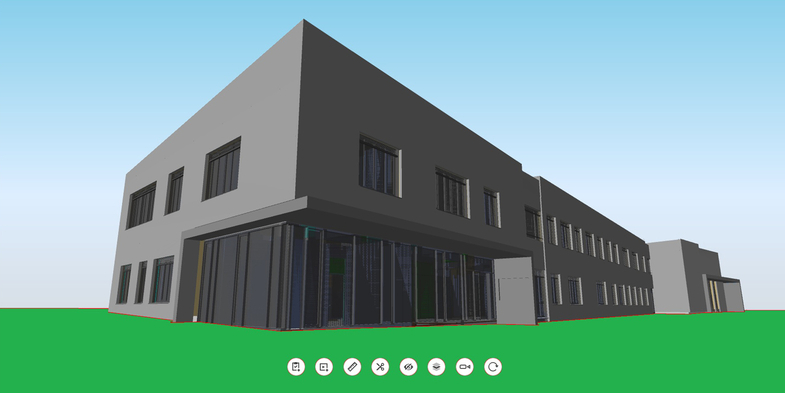 It is an open BIM application in which various models generated from different specialized programs can be uploaded to an Internet platform via an IFC interface and superimposed. Partial models are combined in BIMPLUS. 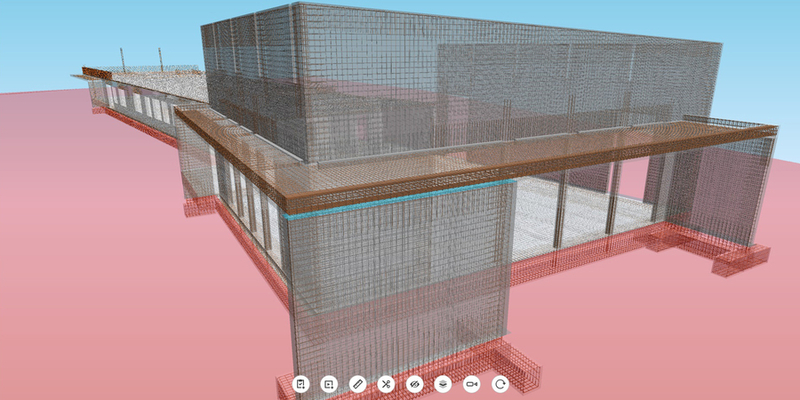 An integrated 3D model of your building project with architecture, technical building equipment and structural design? A digital planning process involving all project participants? Visualized decision templates via VR (Virtual Reality)? 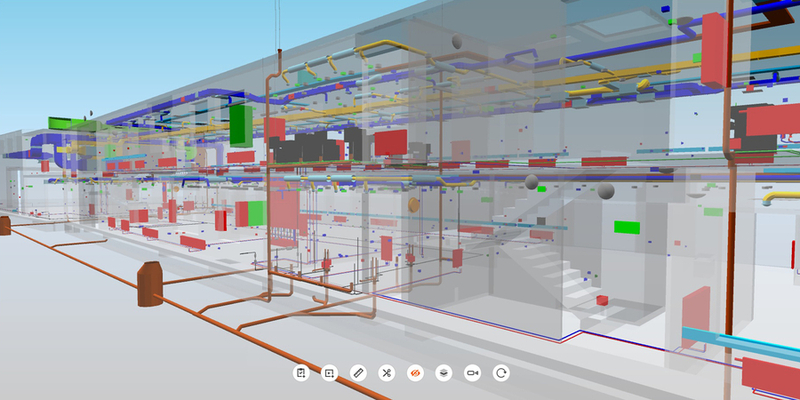 Building Information Modeling at Depenbrock - all levels shown in video. From the idea and the draft, over the planning and execution up to the building management. Integral planning in each project phase using the example of the "Neue Mitte Wietze" construction project, consisting of the conversion of the school building into a community centre and the construction of a new town hall with a community hall.